Shanghai SIPG claimed the title for the first time. 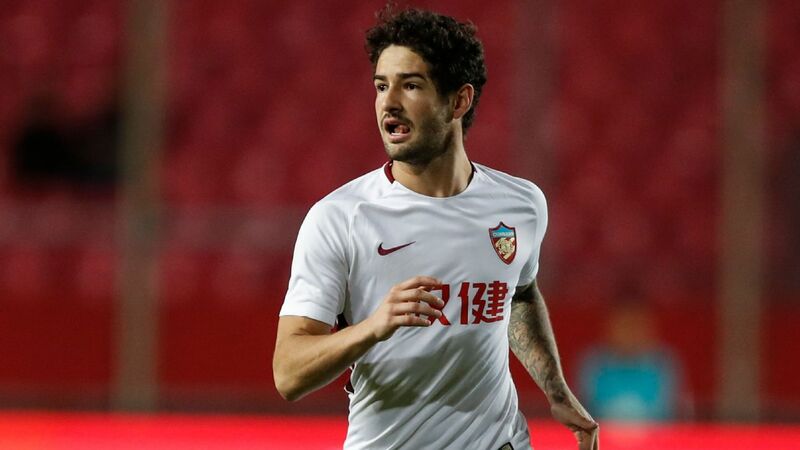 Shanghai SIPG brought Guangzhou Evergrande's dominance of the Chinese Super League to an end on Wednesday as Vitor Pereira's side handed Beijing Renhe a 2-1 defeat to claim the title for the first time in the club's history. 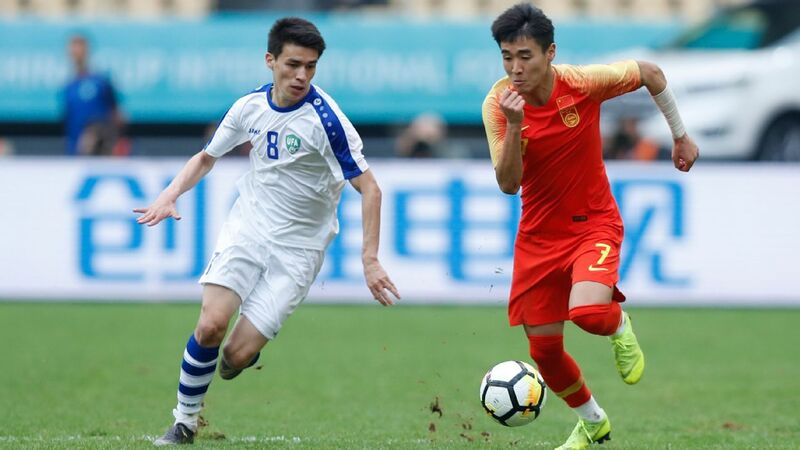 Needing a draw to claim the trophy, goals from Odil Akhmedov and Wu Lei sealed the title for SIPG with one game left in the campaign, ending Evergrande's run of seven straight league championships. 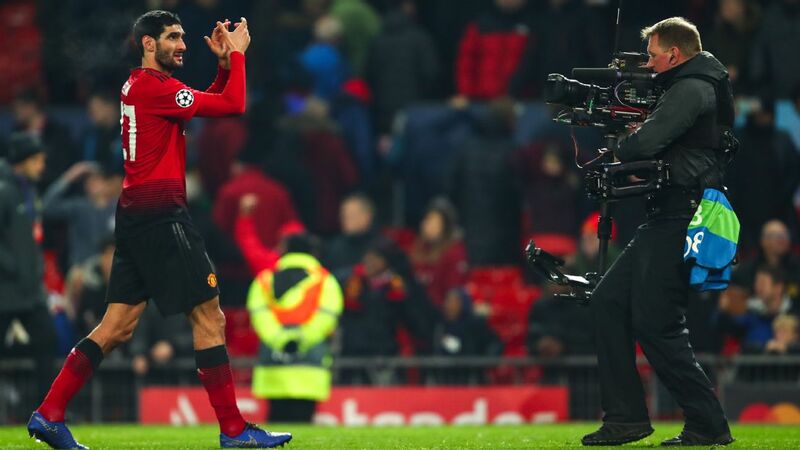 The league win was Pereira's first with the club since taking over late last year from Andre Villas-Boas, who steered big-spending SIPG to second place in his solitary season in China. 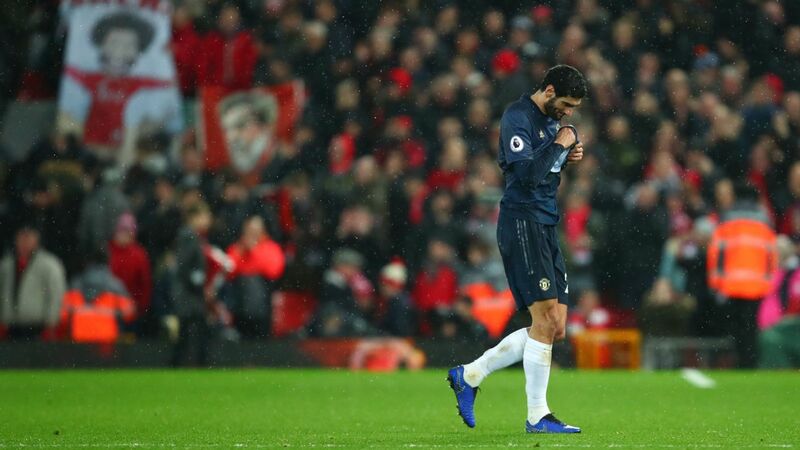 "We have broken Evergrande's monopoly of the last seven years," said Pereira. "That was an amazing challenge and we have done it. This is my first year in China and I'm very happy to be able to do this." 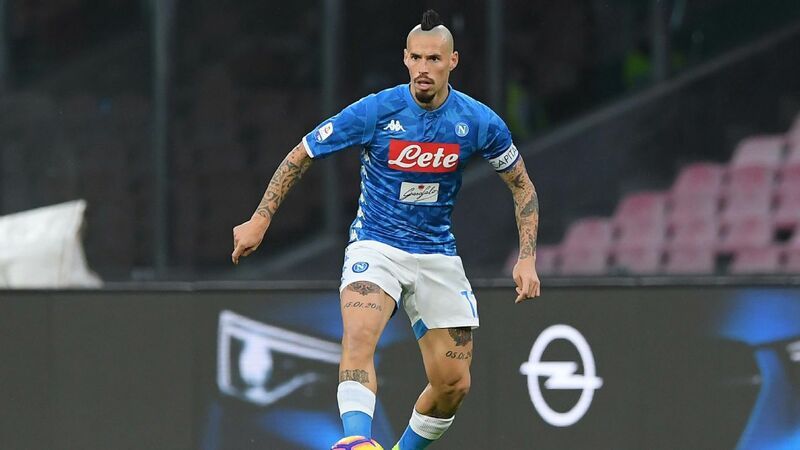 The title is the club's first since gaining promotion to the top flight at the end of the 2012 season while known as Shanghai East Asia. The club changed their name to Shanghai SIPG for the 2013 campaign after being purchased by the Shanghai International Port Group. 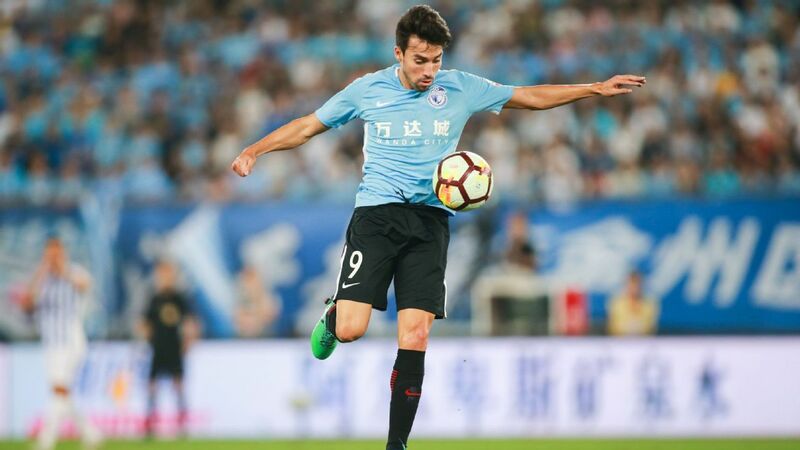 Victory was delivered courtesy of a curling, dipping strike from Uzbekistan international Akhmedov, who gave SIPG the lead in the 20th minute, before Wu claimed his 27th goal of the season two minutes into the second half. Makhete Diop scored a consolation for Beijing 25 minutes from time. 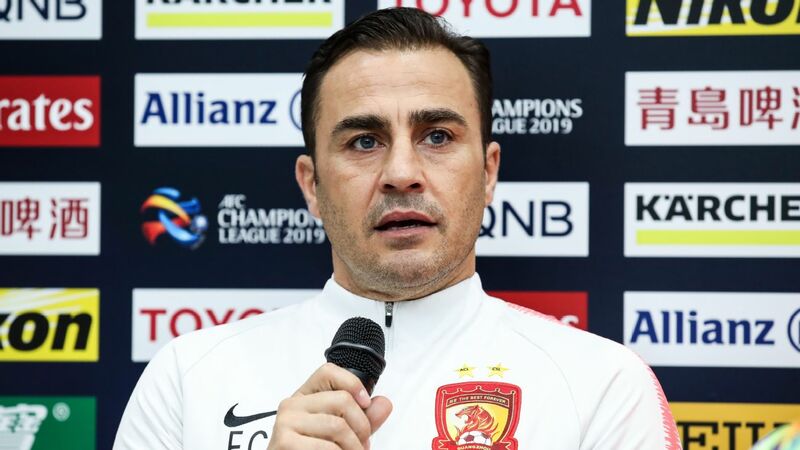 Evergrande had won the title every year since gaining promotion to the Chinese Super League in 2011, but the misery of Fabio Cannavaro's team was further compounded on Wednesday by a 2-0 defeat at the hands of Chongqing Lifan. 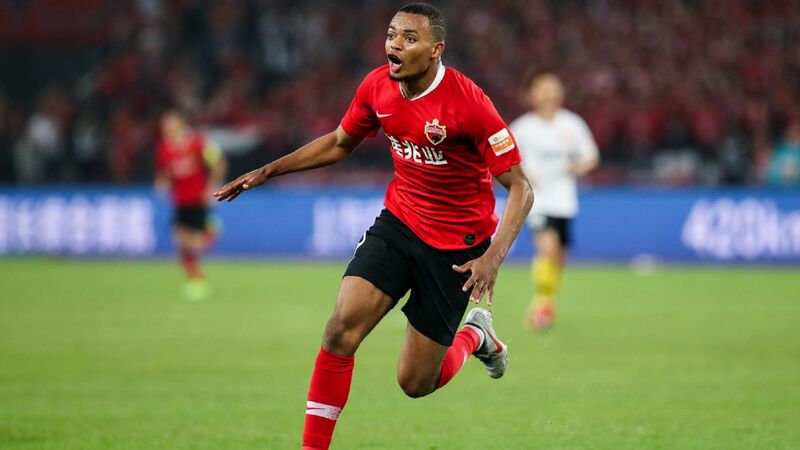 That result keeps Chongqing's hopes of avoiding relegation alive ahead of the final round of fixtures on Sunday, when any one of six clubs in the 16-team league could be demoted to China League One alongside Guizhou Zhicheng. Dan Petrescu's team have already been relegated but Tianjin Teda, Changchun Yatai, Chongqing, Dalian Yifang, Tianjin Quanjian and Henan Jianye are all within two points of the drop. 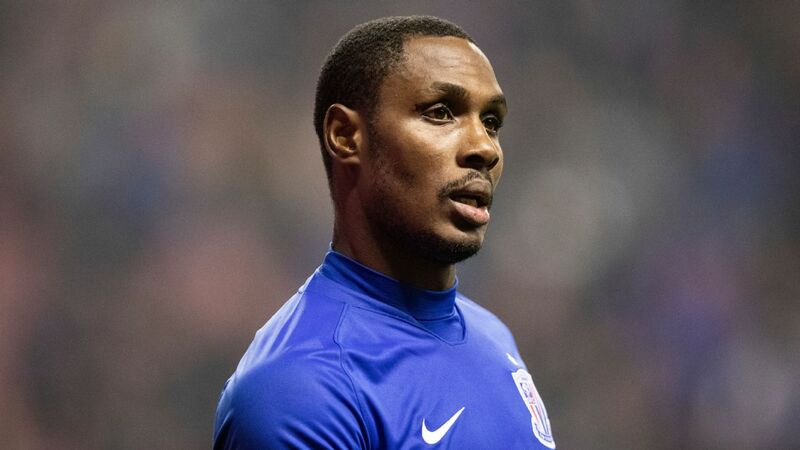 Fifteenth-placed Tianjin Teda defeated Dalian 3-1 to give themselves hope of surviving and to pull last year's second division champions back into relegation trouble. 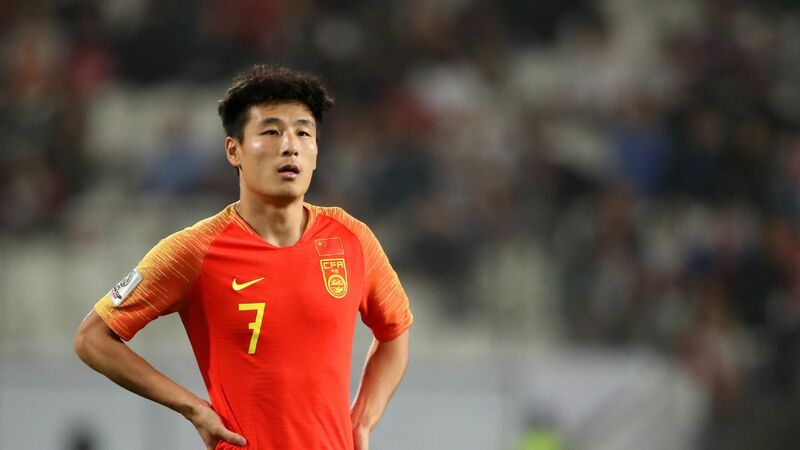 Henan thumped Guizhou 4-0 while Changchun Yatai and Tianjin Quanjian played out a 2-2 draw that did little to help either team. 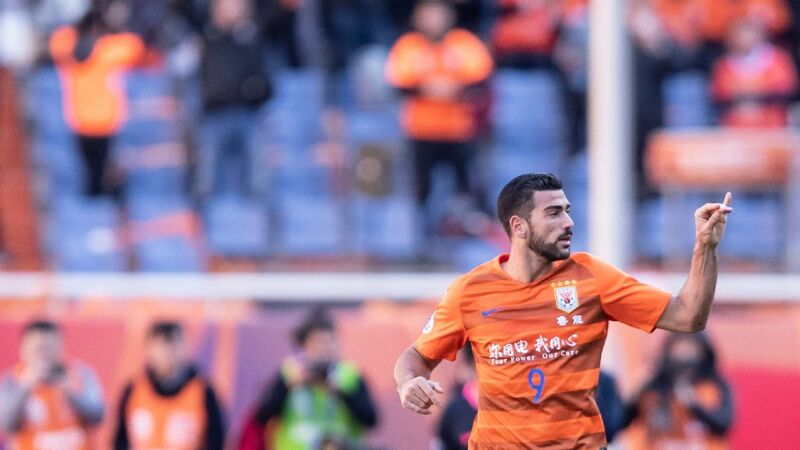 Elsewhere, Shandong Luneng defeated Jiangsu Suning 3-2 to seal third place in the standings as Beijing Guoan won 3-1 against Shanghai Shenhua and Guangzhou R&F notched up a 2-1 victory over Hebei China Fortune.